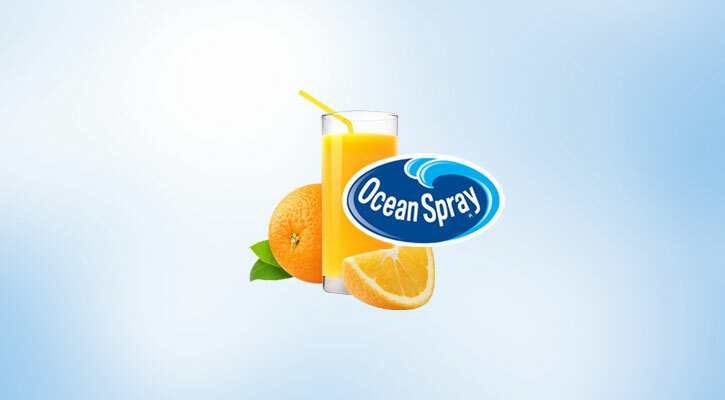 Crack open a cold one of these delicious Ocean Spray Orange Juice Cups to enjoy the refreshing natural orange juice flavor. This 48-Count bulk case is perfect for stocking up at home, the office, or hospitals, or vending machines. These No-Thaw orange juice cups are stackable, easy to open, and easy to hold. Made with no artificial colors, flavor, or preservatives, these 4-Ounce juice cups are Kosher and have 100% of your daily value of Vitamin C.